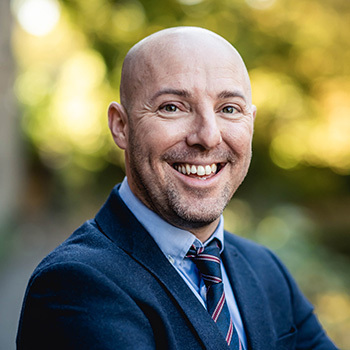 Paul is a Chartered Town Planner and Member of the Royal Town Planning Institute (RTPI), with over 20 years of experience in both local government planning and as a professional planning consultant. Paul joined JWPC shortly after its incorporation in 2003 and became Managing Director in 2013. He has extensive knowledge of large residential and commercial development as well as leisure and high street uses. He acts a key player in bringing together multi-disciplinary teams on major or complex development schemes, drawing on his extensive network of professional contacts throughout the north of England. He welcomes opportunities to promote high-quality development irrespective of scale. 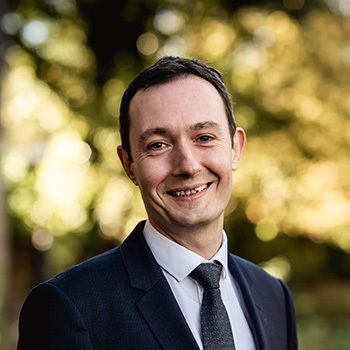 Stuart is a Chartered Town Planner and Member of the Royal Town Planning Institute (RTPI), having studied geography at Huddersfield University and a Masters in Planning at Leeds Met. Stuart has 20 years’ experience in planning, predominantly dealing with planning policy and large-scale residential projects. This experience is wide-ranging, working with landowners, promoters and developers in many parts of the country to secure site allocations in Local Plans. Stuart has also worked on developing Masterplans and planning applications for residential and commercial uses. 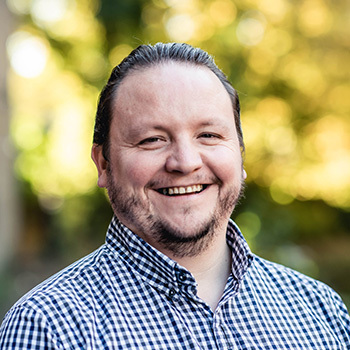 Stuart’s key expertise is early assessment of opportunities for development and identifying the best strategy to navigate the planning system. Dan is a Chartered Town Planner and Member of the Royal Town Planning Institute (RTPI). After studying for a geography degree in Lancaster, Dan gained a Masters in Environmental Planning at Liverpool John Moores University. He joined JWPC in January 2015 after spending ten years as a local authority planner which gave him a thorough understanding of the planning system from a local government perspective. Dan epitomises JWPC’s positive and proactive approach to planning and development, always seeking solutions to the problems posed by every aspect of the planning process. Bryanni is the most recent recruit to the JWPC team and is a student member of the RTPI. She gained a BSc (Hons) in geography at Lancaster University and is currently studying part-time for an MSc in Urban and Rural Planning via distance learning. 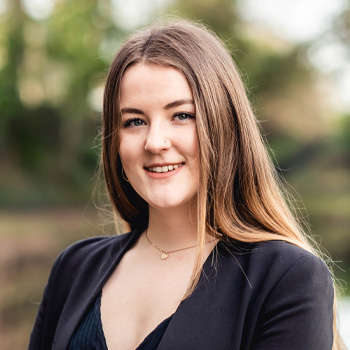 Since leaving university Bryanni has worked as a Planning and Development Graduate and in that role has gained experience in many aspects of planning, either working alone or supporting senior planners in larger projects. 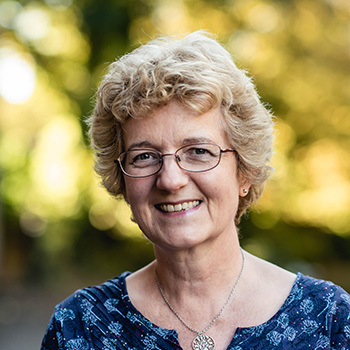 Sue came to JWPC in 2015 having worked in a wide variety of fields, most recently as a press officer for Lancashire County Council with responsibility for the Children’s Directorate, and as a freelance proofreader and editor. At JWPC Sue keeps the office running smoothly, undertakes research, and – of course – makes sure that our written documents come up to scratch. Helen Wilson is a full member of the Association of Accounting Technicians. She has worked in accounting for over 30 years and has looked after JWPC’s accounts for at least 15 of those. 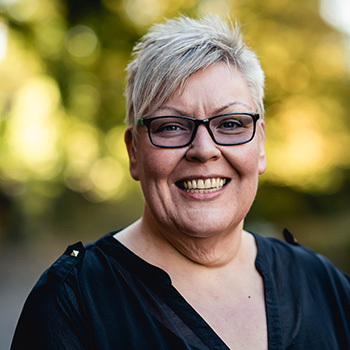 Helen is responsible for managing all aspects of general bookkeeping processes and ensuring that all invoicing, payments and financial records are on track.